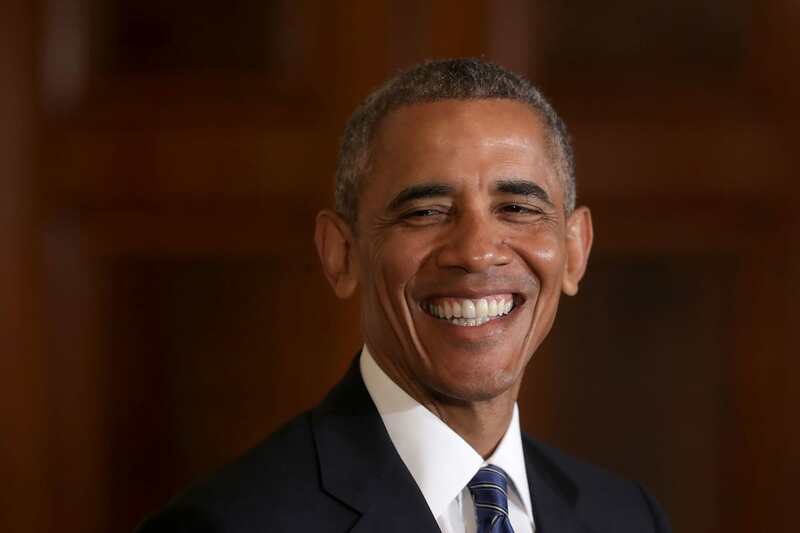 Barack Obama is set to be the most prosperous former president to date with forecasts that his memoirs will rake in more than $20million in advance. The 55-year-old’s post-presidential books will ‘go for more than any president’s memoir has ever gone’ according to Esther Newberg, co-head of ICM Partners’ publishing unit. The Democrat president entered the White House as a bestselling author for his book Dreams of My Father, which was published in 1995. 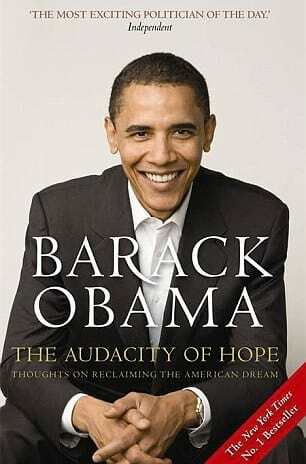 Obama already has his 1995 memoir Dreams of My Father, Audacity of Hope: Thoughts on Reclaiming the American Dream, published in 2006 when he was a senator, and the children’s’ book, Of Thee I Sing: Letters to My Daughters, which was published in 2010. 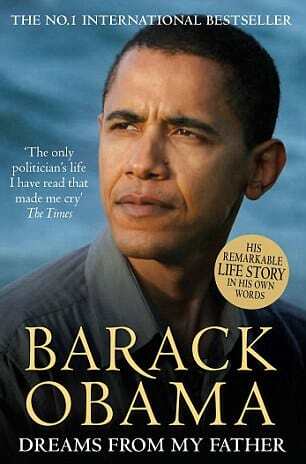 There’s no doubt Obama’s memoir will go for more than any president’s has ever gone. George W Bush got $7million for the sale of 2.6 million copies of his 2010 book Decision Points, while Bill Clinton saw $15million for his 2001 memoir My Life (sold 2.2 million). There is a broader fascination with Obama, from conservatives who really hate him as well as liberals who deeply admire what he did. There is speculation that Michelle Obama‘s book could rival her husbands and sell the most valuable first lady memoir to date. 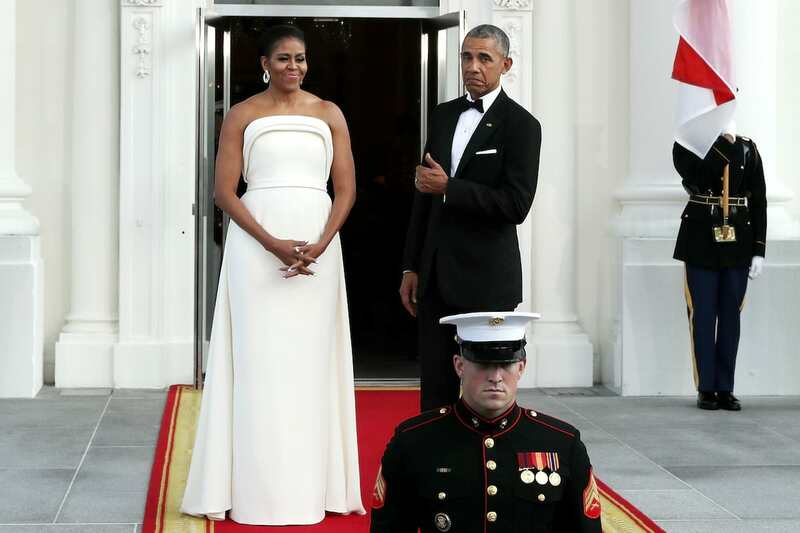 Once those book deals are signed, the Obamas are set to live a pretty comfortable life.